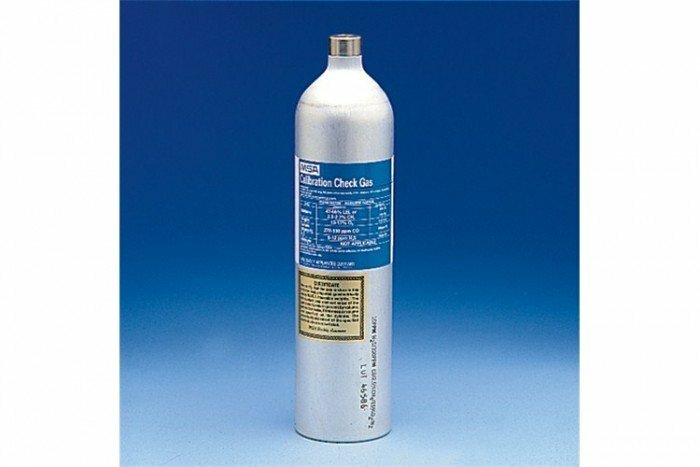 Calibrate your portable gas detectors with this mixed calibration gas from MSA Safety. This particular mixture is known as the Orion mix and is contained in a 100 L cylinder. It includes 1.45% methane (CH4) and also 15% oxygen (O2) gas.